Don’t the Palmerbet Sports Teams Fight Night 144 UFC preview as the UFC heads to Brazil with some exciting prospects and a future hall of famer on show! Analysis: An exciting match up to headline this weeks UFC preview as we see two countrymen meet for the second time in the Octagon in their home country of Brazil. After a controversial victory for Assuncao in their first fight 18 months ago, Moraes will be looking to settle the score in emphatic fashion. 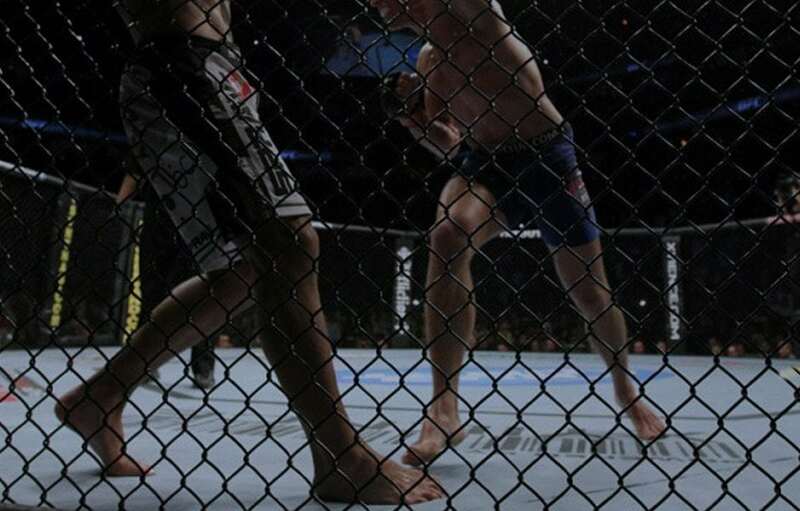 Some fighters are unable to recover after being on the wrong side of a debatable decision. On the flip side, Marlon Moraes has been on a tear since their July 2017 fight at UFC 212. Since then, he has taken down John Dodson via decision, Jimmie Rivera with a Rd 1 KO and defeated Aljamain Sterling in Rd 1 with a brutal knee that echoed throughout the entire stadium. Meanwhile, Assuncao is nearing the end of his career although he 36 year old still has plenty of tricks up his sleeve and has put himself firmly in contention for a shot at the Bantamweight belt with four straight victories. His last victory at UFC 226 was a dominant one and fight fans shouldn’t be suprised to see him get his long awaited shot at a UFC Championship should he beat Moraes. Moraes seems to have everything working for him. He has the speed, wrestling and a variety of head kicks that has seen him run through his last two opponents with relevant ease. As a result, this weeks UFC tips are based off Moraes getting the KO. Analysis: Jose Aldo, a Future UFC Hall of Famer & one of the greatest Featherweights of all time steps back into the Octagon in what is his final year before retirement. A win for Aldo would help cement his legacy and put him one fight closer to sending him out on a deservedly high note although it wouldn’t have any ramifications on the Featherweight belt. On the other hand, Carneiro is a dangerous 29 year old fighter arguably in his prime. With only one loss in 15 fights, he has put his hands up as one of more formidable fighters in a division stacked with talent. Although Aldo lost his previous two title shots against Holloway, he still possesses the superior striking in this match up. He will likely set a slow pace and get the job done. For the 2nd fight of this weeks UFC preview, we will back Aldo to come away with the win!